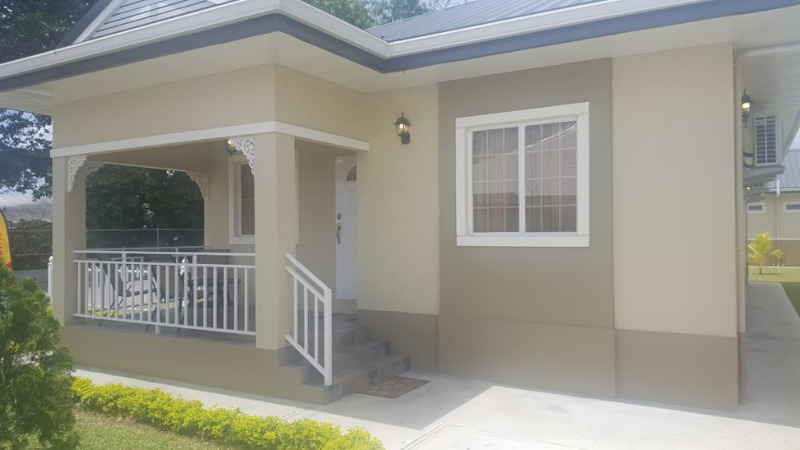 Pictured: New housing unit constructed in Cunupia under a public private partnership arrangement. Expect new, affordable homes to hit the market in the near future. Following the success of the Government Aided Self-Help Housing Programme, came the launch of another housing initiative in January 2018, geared toward stimulating private construction in the housing sector. The Housing Construction Incentive Programme (HCIP) from the Housing Development Corporation is expected to reduce the burden on the State in providing low cost public housing. Here are 10 things you should know about the HCIP. 1. Under the HCIP, a cash or land incentive is available to successful participants of the programme. For units to which the HDC ascribes a selling price of no more than TT$550,000.00 – Cash Incentive = TT$75,000.00. For the units to which the HDC ascribes a selling price above TT$550,000 but no more than TT$750,000 – Cash Incentive = TT$100,000. 2. Any person, developer, contractor or firms desirous of and whom can demonstrate the ability to finance, build and sell housing units in accordance with the HCIP specifications and guidelines is eligible to participate. 3. Foreign participants who are registered locally or have legal arrangement with a registered local partner may participate in the programme. 4. A registration package must be purchased at TT$1000, non-refundable, from the HDC’s head office located at 44-46 South Quay, Port of Spain. 5. Government will pay a cash incentive to each successful participant of the HCIP upon the HDC's confirmation that: i. The required works have been completed in accordance with all specifications and agreements of the programme; ii. All defects (if any) have been suitably rectified; iii. The sale of units to specified applicants from the Ministry’s database is completed iv. That the established handover process has been completed. 7. State Lands will be provided on terms and conditions to be agreed to approved builders/developers without lands who wish to finance the construction of housing units in accordance with designs, specifications and prices fixed by the HDC/Government. The state will identify suitable available lands, with or without infrastructure and will invite, through a tender process, persons or firms selected from the list of registered applicants on the HCIP database or from the HDC’s list of pre-qualified contractors to submit proposals in accordance with the approved housing unit designs. 9. 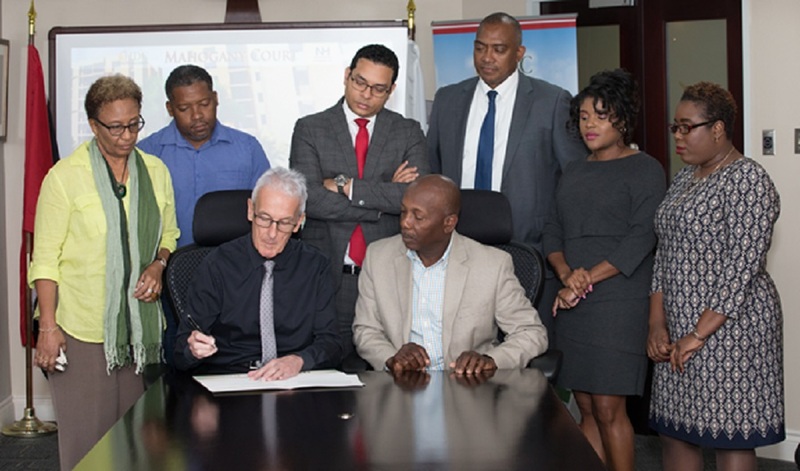 Construction of housing units will be in accordance with established construction procedures, guidelines provided by the HDC and all other statutory requirements including and not limited to TCPD, EMA, RC, WASA, TTEC, FIRE and OSHA. 10. A Ministerial Committee known as “The Housing Task Force” has been established to expedite the process of obtaining building approvals from all regulatory agencies, including the Town and Country Planning Division, the Drainage, Construction and Highways Divisions of the Ministry of Works and Transport, WASA, T&TEC, the fire Service, the Environmental Management Agency and the Regional and Municipal Corporations.